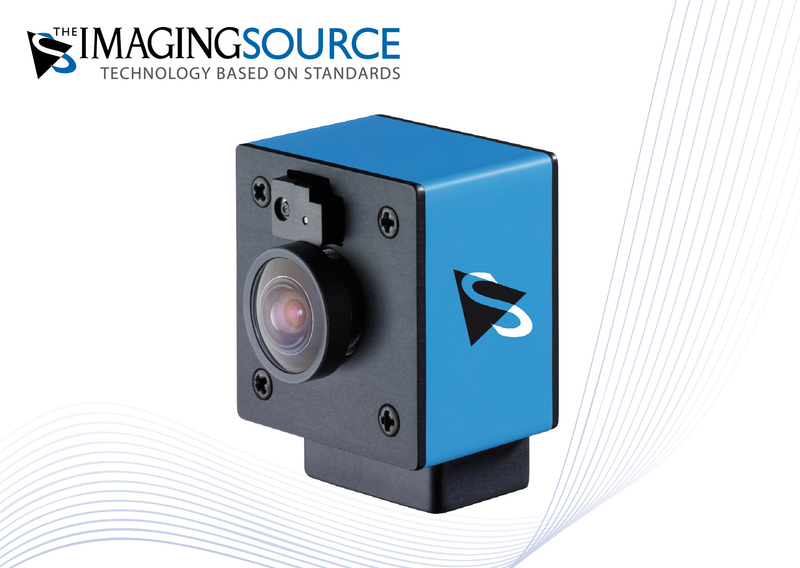 ⋯ (September 30, 2011) - The Imaging Source - a multinational manufacturer of industrial cameras - has just brought to market two small USB CMOS cameras with autofocus. The industrial cameras ship in compact and robust aluminum casing. The color and monochrome models are available with WVGA and 5MP resolutions and are thus ideally suited to applications with a variable working distance, which require an autofocus lens. A number of M12 megapixel lenses (wide angle and macro) are available. These allow the cameras to be deployed in various applications in the fields of automation, traffic management, quality control, medicine, logistics and security. The cameras ship with USB 2.0 and do not require any additional power supply. Visit us at the VISION 2011 in Stuttgart (Germany) at booth 4D71.